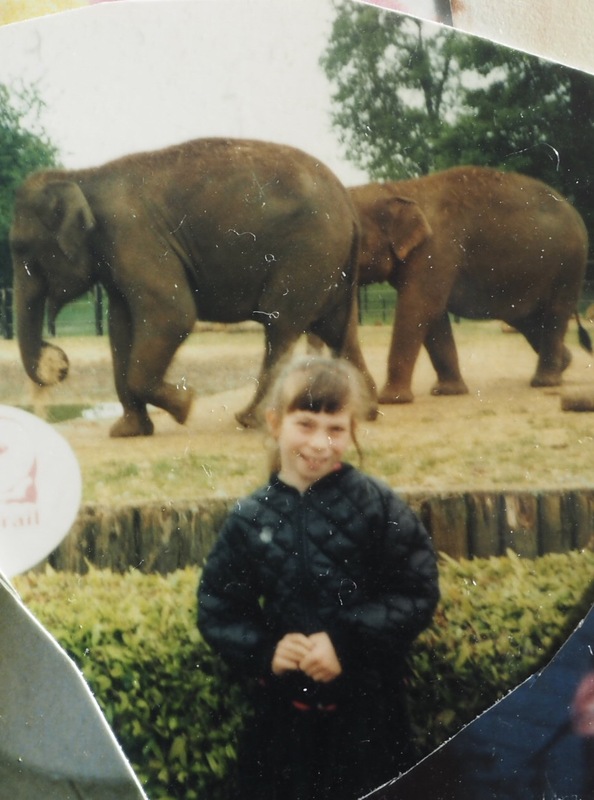 Whipsnade Zoo has always had a special place in my heart. 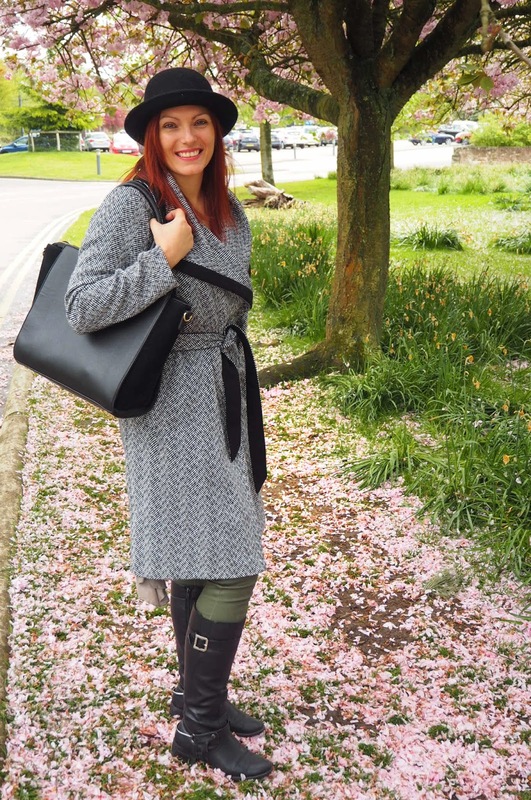 I grew up in nearby Leighton Buzzard and spending those endless summer days at Whipsnade watching the sea lion show, eating ice-cream and trying to muster up the courage to venture down the big slide in the play area brings back fond memories of my childhood. 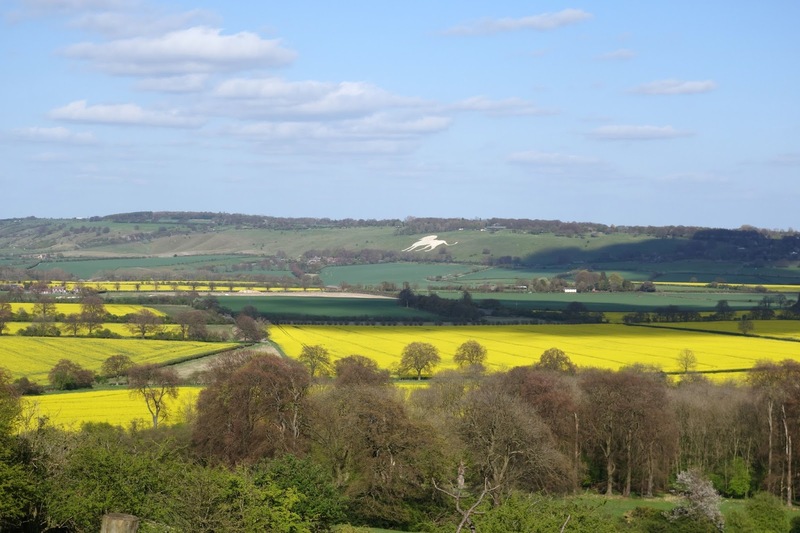 I say summer days, as anyone who has been up to Whipsnade in the winter, which has part of the zoo overlooking Dunstable Downs, will know it is very windy and cold, though still not to be missed; it is the warmer picnic days at Whipsnade that hold the fondest memories for me. 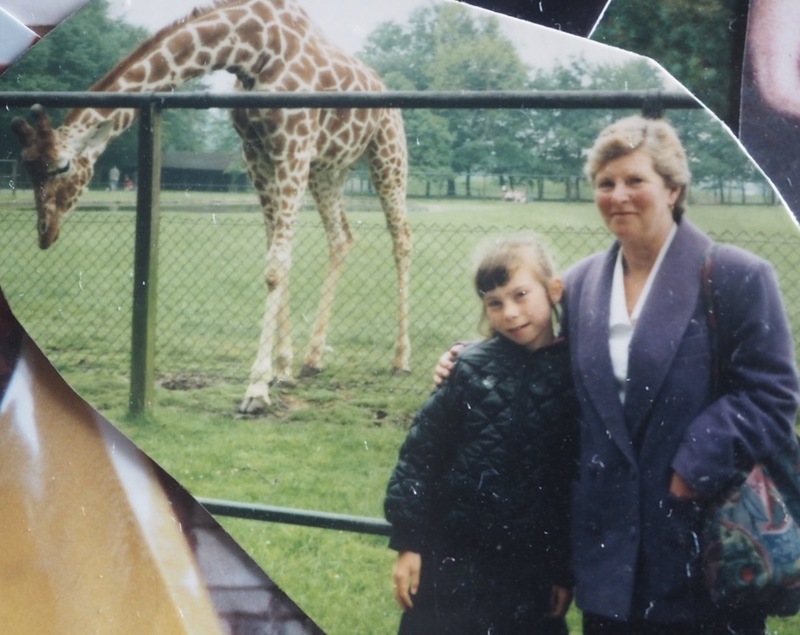 Particularly those spent with my grandparents; cherished memories glimpsing some of the new baby animals and eyeing up purchases in the shop (every parent’s nightmare) brings a smile to my face. 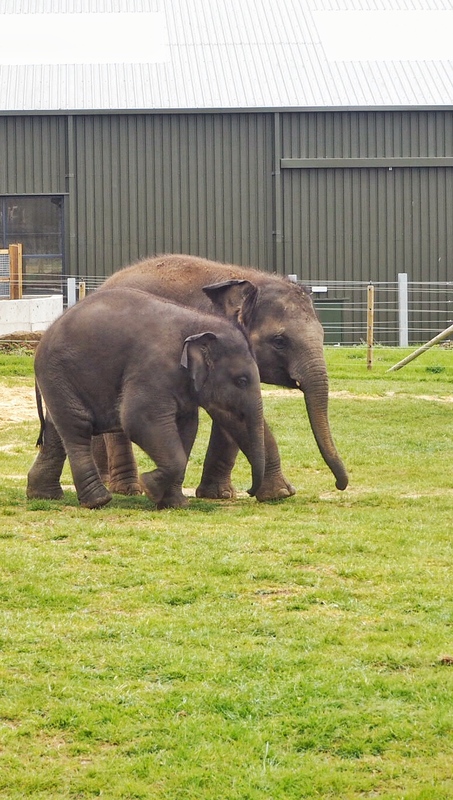 Loving the Whipsnade elephants at a young age! 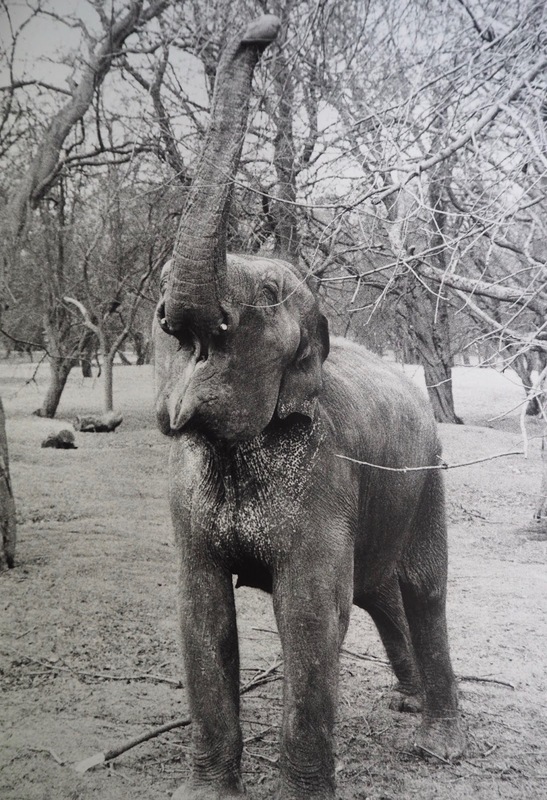 In fact, I had a full view of the Whipsnade Lion (a grassy area shaped into a lion) from my bedroom window in Linslade, which I like to think inspired me to return to Whipsnade to photograph the elephants on a manual black and white Pentax camera as part of my university degree. When you think back to cherished childhood memories experiencing wild animals for the first time, part of you wishes you still had the bewilderment of childhood innocence to see the animals again with unknown eyes and view them in wonder. Though, part of me thinks it never really leaves you. I could have cried, I was beyond excited. Elephants are my favourite wild animals and I loved capturing them as part of my degree with one of the female elephants, Kaylee still holding a prominent place in the herd. 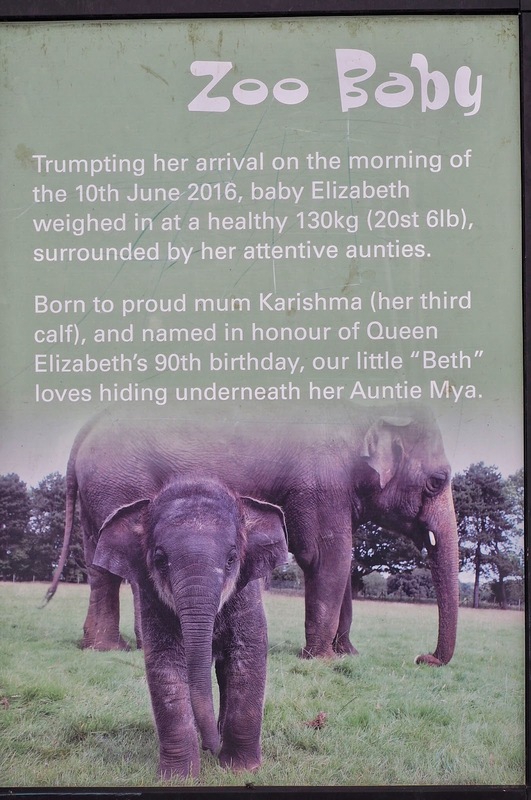 This time I was excited to see Baby Elizabeth, the herd’s newest addition, born last year and aptly named after Queen Elizabeth, who celebrated her 90th birthday the same year. I’d seen videos of the Queen and Prince Phillip meeting the elephants a few weeks prior (shown below) and I couldn’t wait to see them for myself. All set, my friend Kunks (Natalie Kunker) and I were up bright and early Bank Holiday Monday to see the elephants in their brand new home. Arriving early was a good call, as the zoo is popular at the best of times, let alone on a bank holiday. We were pleased to find the zoo has ample all-day free parking and we were in walking the grounds before we knew it. I’m a slow mover myself but on occasions like this when I am excited (very often when I’m shopping, can’t miss those bargains! ), you’ll never see me move so quick and it was something Kunks was quick to comment on! As we made our way to ‘Asia’, the part of the zoo where the elephants are located, we came across the most beautiful blossom trees and had to take some photos. The grounds of the zoo are so beautiful in Spring and luckily for us, it was a bright morning. 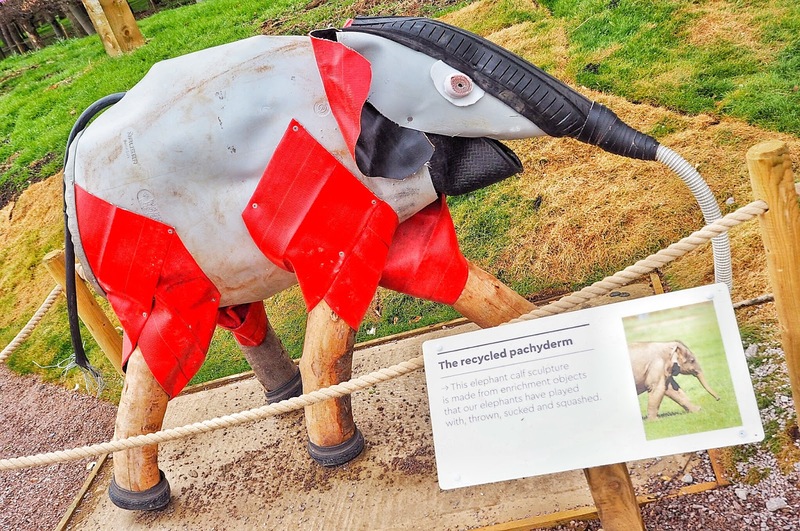 As you walk up to the Elephant Care Centre there is a sculpture of an elephant calf, which has been cleverly sculpted using recycled toys, the elephants themselves have used. 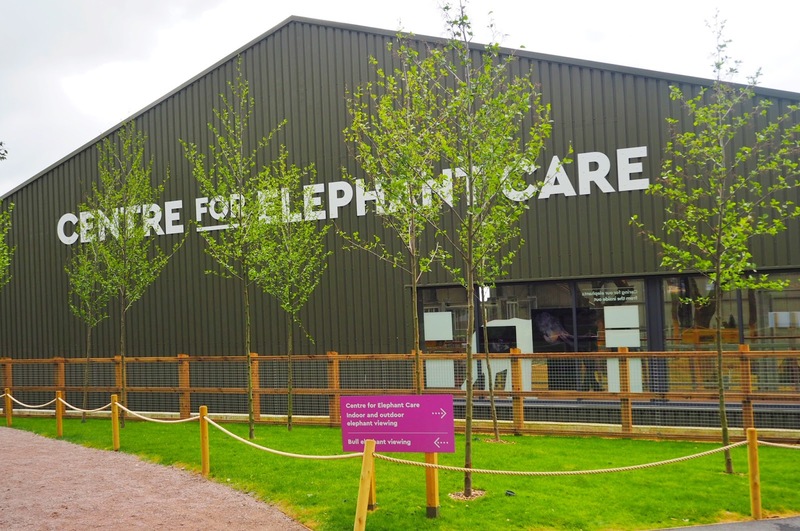 The new Elephant Care Centre cost £2 Million to build, over a period of fifteen months. 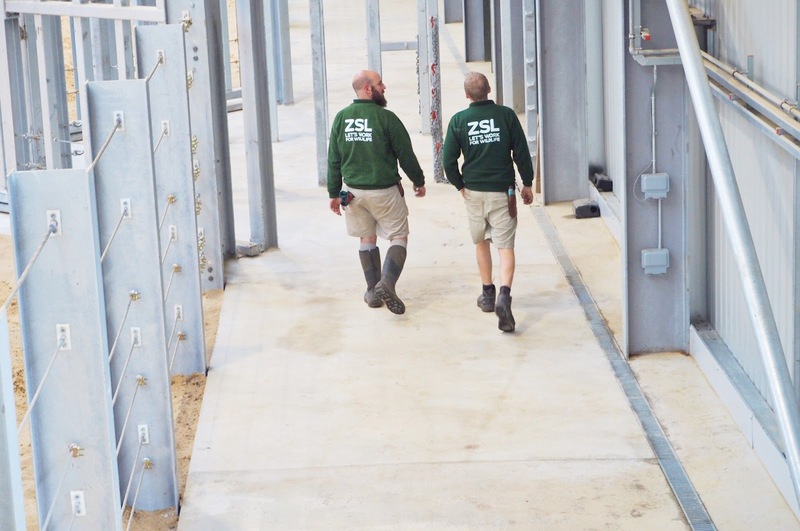 Every feature has been designed to aid the elephants’ comfort, feeding patterns and behaviourisms with dim lighting and time-operated hay release nets to feed the elephants during the night. 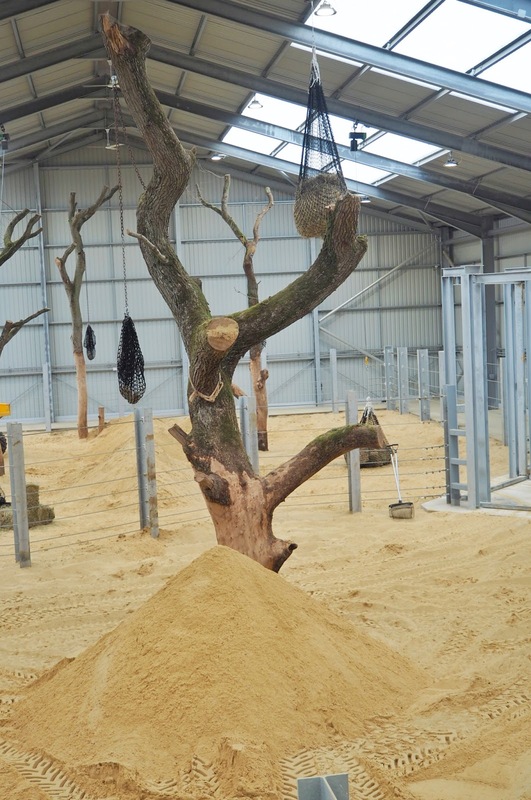 It’s a natural indoor environment for the elephants, with branches and enrichment exercises in the form of sand mounds where the keepers bury food to encourage the elephants to use their muscles. 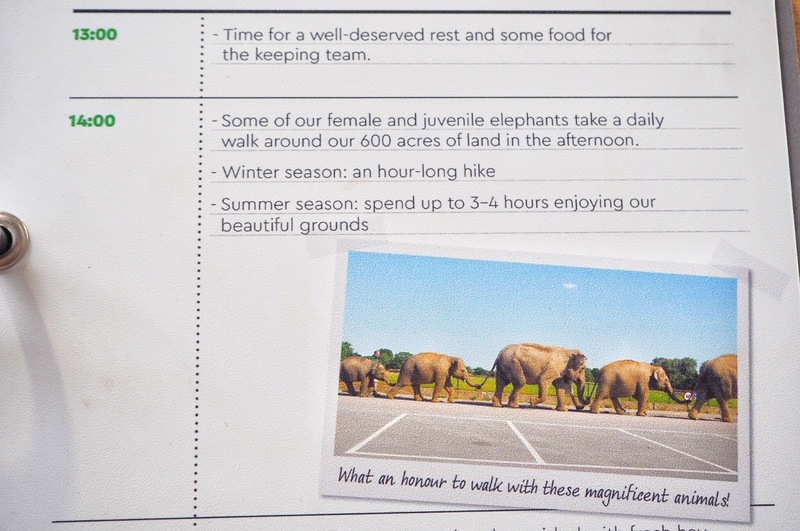 Even the sand was carefully selected as its salty properties help to exfoliate the elephants’ feet! Talking of which, a replica elephant foot with a brush is on display enabling visitors to see for themselves what it would be like to give an elephant a pedicure. 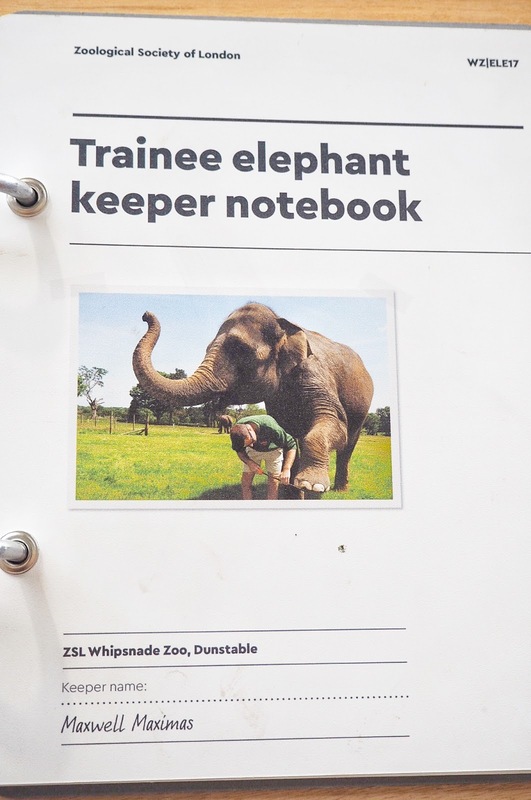 I really liked the Keeper’s Diary, outlining the day to day tasks the keepers undertake to look after the elephants, including bath time, which I’d love to see for myself as it must be wonderful seeing the elephants so docile for their morning bath. 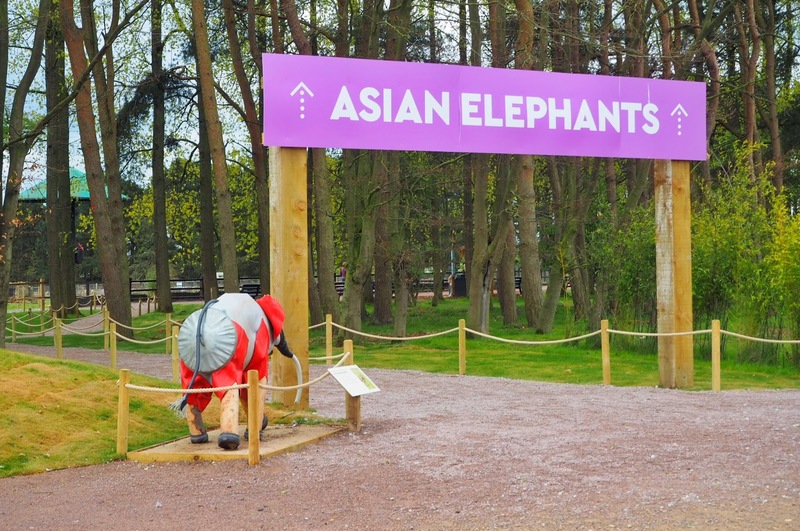 The Elephant Care Centre gives insight into the elephants and their keepers with interactive and interesting facts for children to learn. Talks are held throughout the day and these are a great way for children, in particular, to learn more about the elephants’ lifestyle. 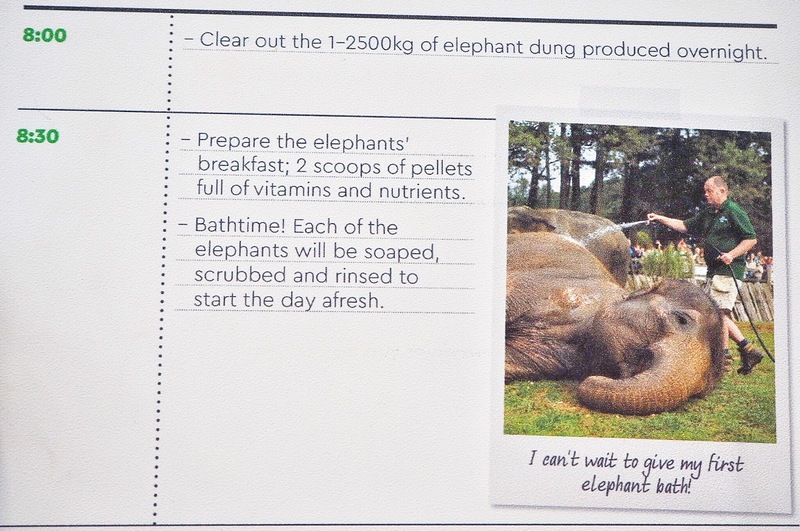 The tasks in the talks given by the keepers made us chuckle with one ‘elephant poo or not elephant poo’ set out for children to guess the elephant poo and included facts about their daily diet and bowel routine! I don’t envy the keepers cleaning out the elephants, with the below dung from one elephant in one day! It was a delight watching the elephants play in their 300-acre paddock; they’re such social animals. Newest baby Elizabeth was well looked after by the herd and is understood to be quite nifty on her feet for a game of football. She is also a good playmate for two-year-old elephant Sam, who I couldn’t help but have a soft spot for as he certainly brings excitement to the herd. The elephants were having great fun larking around on our visit and it’s so sad to hear that Asian elephants were classified as endangered species in 2010 and are still under threat of poaching for their ivory. 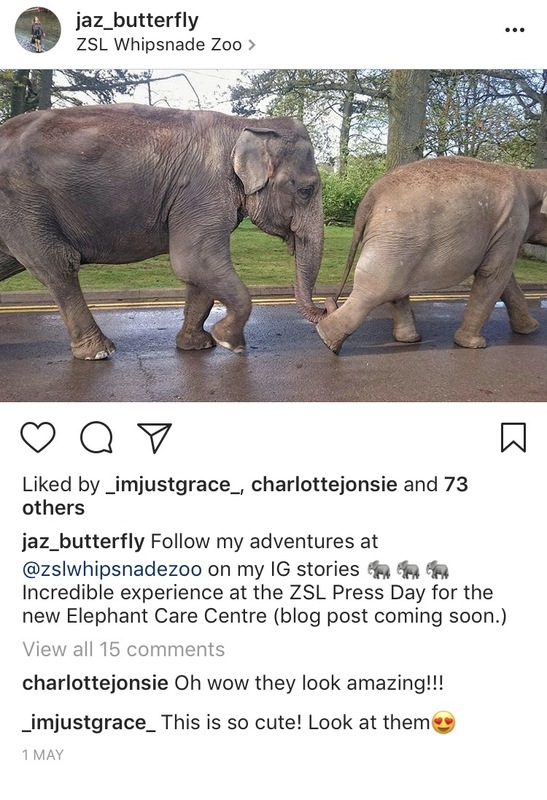 It made me realise the important part we all have to play in helping charities like ZSL and why conservation is imperative for their protection. International conservation charity ZSL (Zoological Society of London) are working hard to stop the buying and selling of ivory, as well as undertaking work in Thailand to prevent the human-wildlife conflict, which has involved using bees to deter the elephants from wandering into human villages. Bees I hear you cry! Well unbeknown to me before my trip to Whipsnade, elephants are scared of bees and not mice as Disney film Dumbo led us all to believe! One thing I wasn’t going to miss was seeing the elephants on their daily walk around the zoo, so Kunks and I braved the elements in the wind and rain (where had the morning sunshine gone) and after emerging out of a bus shelter we had bounded in to escape the rain we finally got to see them linking tails on their walk. Whilst it’s not quite picnic weather yet, we were pleased to find the cafe served a variety of hot and cold food. Kunks and I both opted for a lunch of slow cooked beef curry with mini poppadoms, which unfortunately I didn’t get a picture of as like the animals at the zoo I was feeling rather ravenous! Believe me, it tasted great…Then, later on, we popped back to have some tea and cake; well only fair as we had watched the animals eat for most of the day! 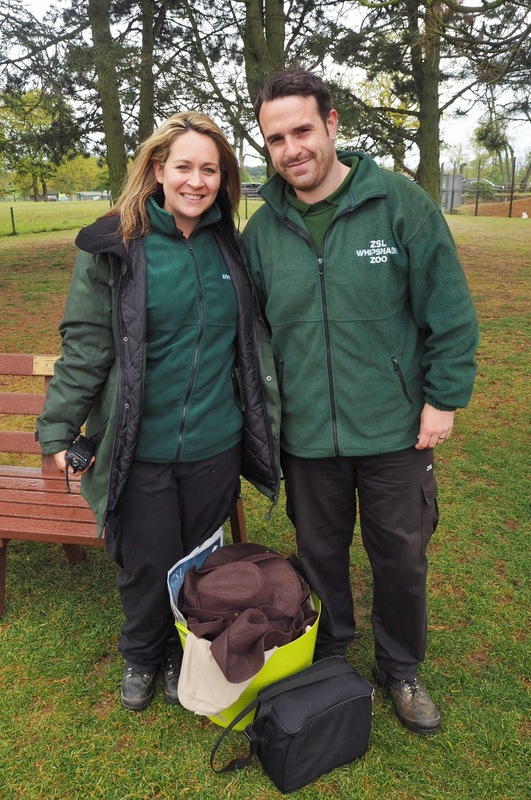 Whipsnade Zoo is fun for all the family and is a great day out whatever the weather! Kunks and I had a fantastic day braving the elements to observe the elephants have fun in their brand new home. Thanks so much to ZSL for permitting us press access for the day, giving me the opportunity to relive my youth! 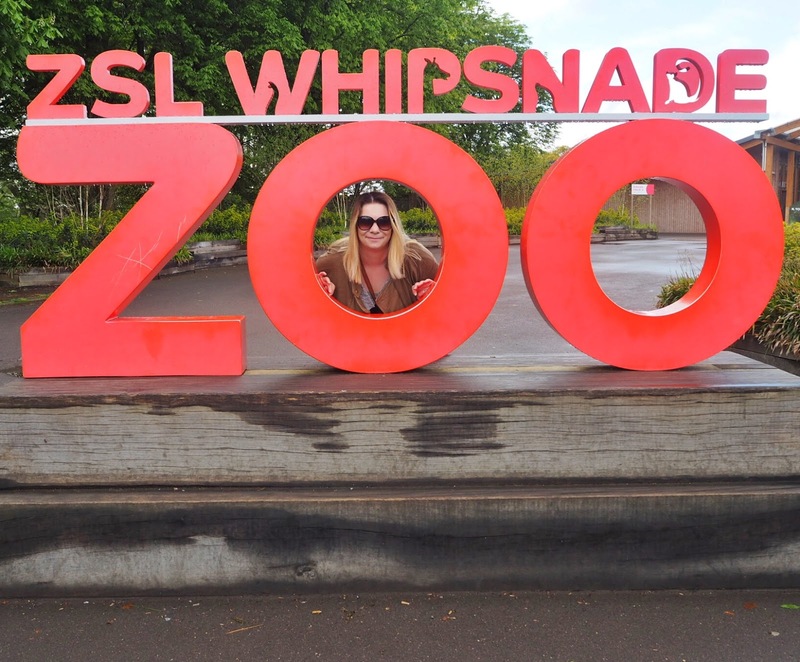 Have you visited ZSL Whipsnade Zoo? If you haven’t seen baby Elizabeth already, it’s her first birthday on the 10th June! Go visit and let me know if you enjoy your day. 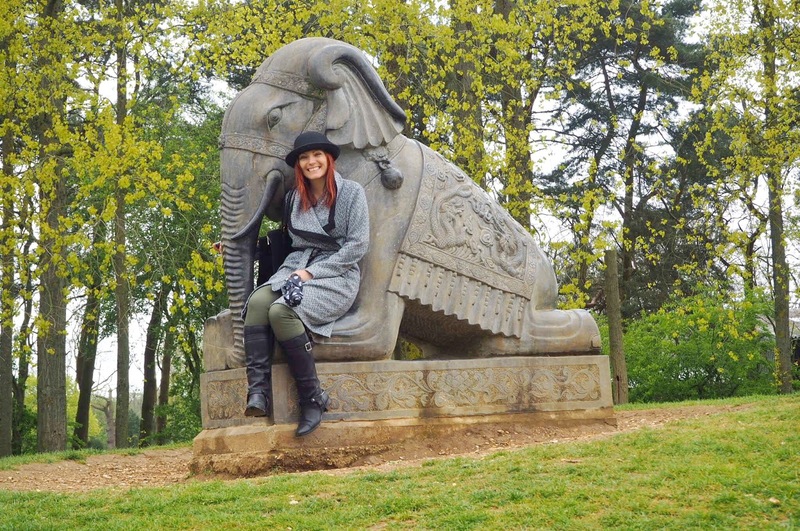 I hope you enjoyed the post as much as I loved visiting Whipsnade – I would be very grateful if you would check out my YouTube video of the day *click here* and give the video the thumbs up.